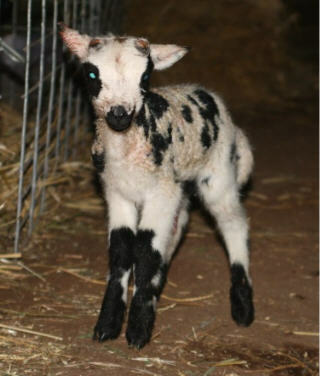 this little guy has enough attitude for 10 lambs! 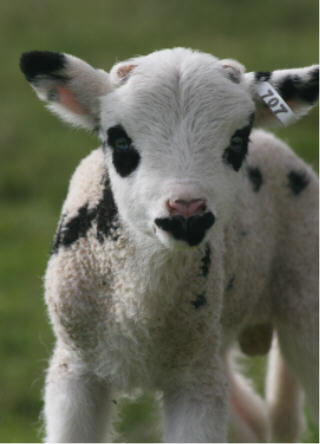 He is the ring leader and loves to initiate the lamb races. This is Journey and he has the prettiest blue eyes. 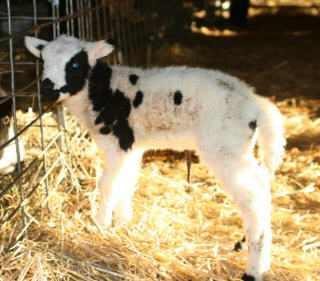 Once he went outside I was able to tell that he is black and white. and his sister, Demure, is one of my favorites so far. This is Venture and he likes to pose for the camera! 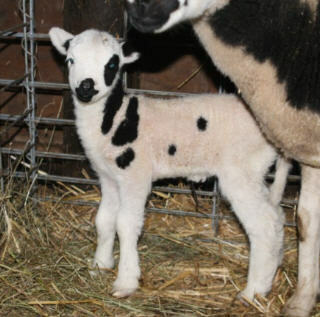 This is Amber with her brand new lambs – a ewe and a ram. This picture is for Lora 🙂 He is a big help and he has decided that all of the boy lambs are his! 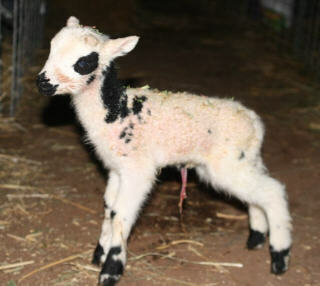 For those of you that would like to see all of the lambs in one place, I have updated the 2009 lambs page on our website. Charm and Chance are my favorites. And Smudge is my absolute favorite, but he wasn’t in these photos! Love them all. You must be having such fun watching them. Gosh, I wish we had grass like you do. 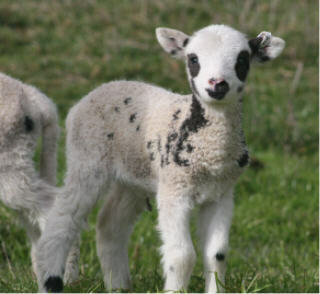 I wish I lived closer….I could buy a lamb from you! Okay…okay…if everything is for sale…I’ll take the boy!!!! GREAT picture! He is growing up WAY too fast for me…he looks so old! 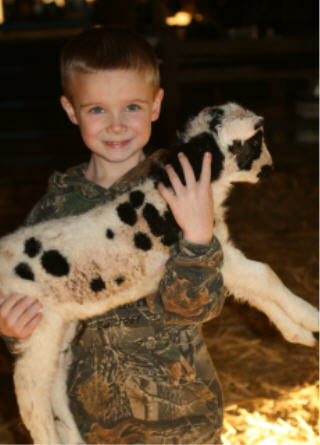 I’m patiently waiting for him to name a lamb Snook! Lora – sorry that one isn’t for sale 🙂 Yes, he is growing up too fast. 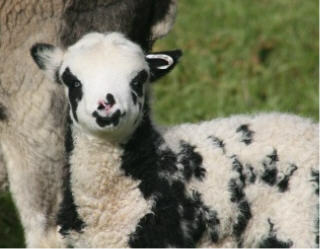 Your lambs are absolutely, breathtakingly beautiful! Kudos to your photography as well. Absolutely adorable. 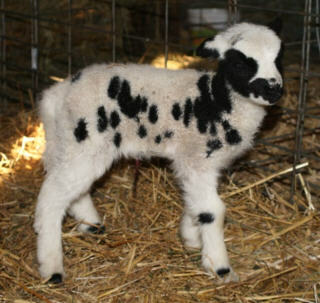 We’re eager to come down and visit you and your new babies. What a great way to raise your son!!! Good job Shannon! 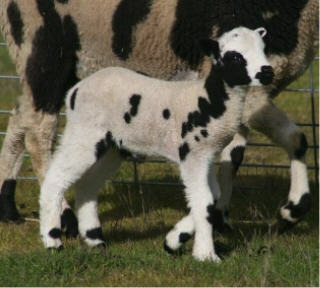 You might be interested in lambs being born in the Yorkshire Dales in England.